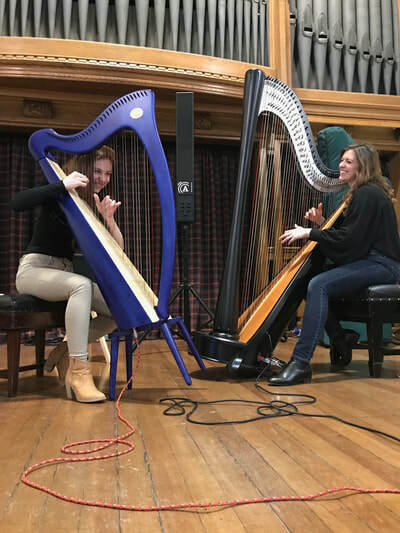 What is the Edinburgh Harp Festival? When we formed our harp-making business in 1980, one of our first decisions was the creation of a harp festival. 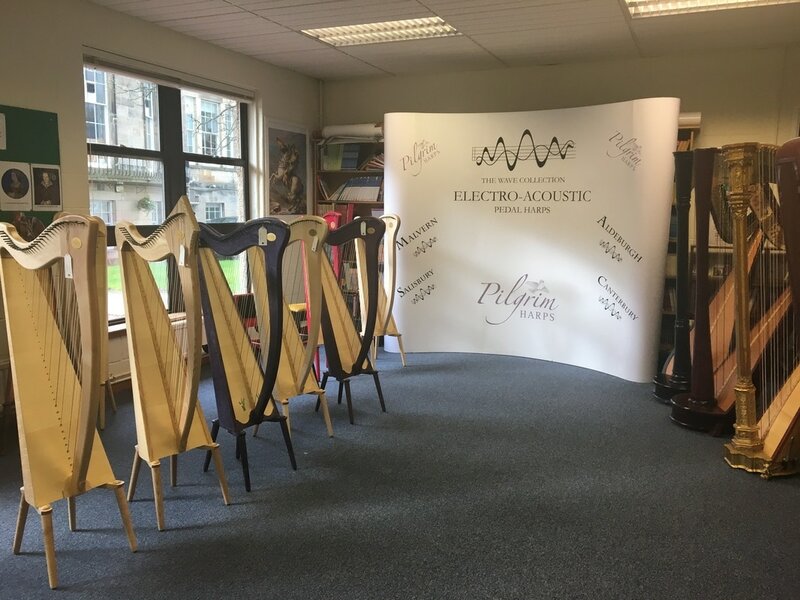 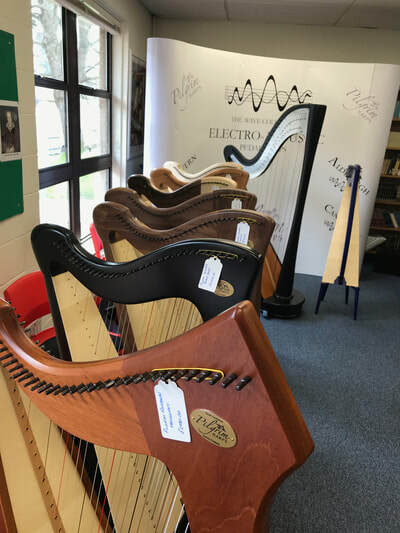 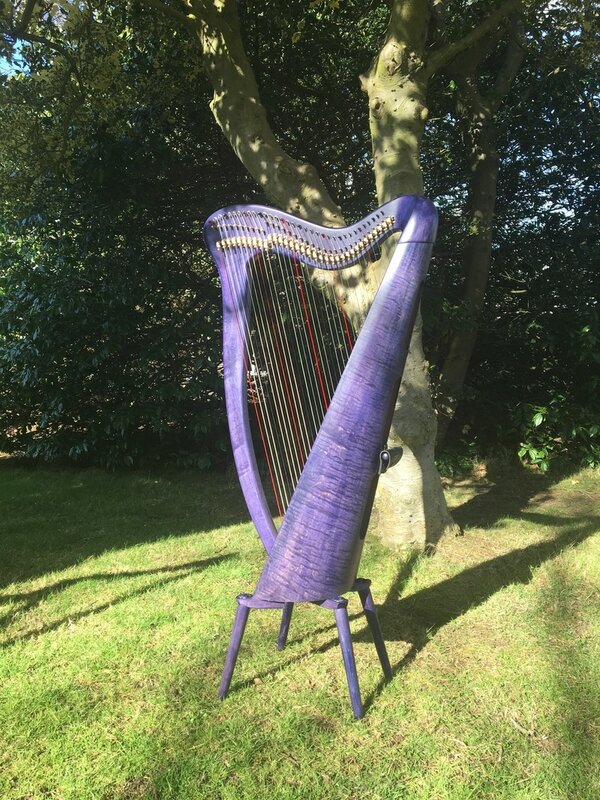 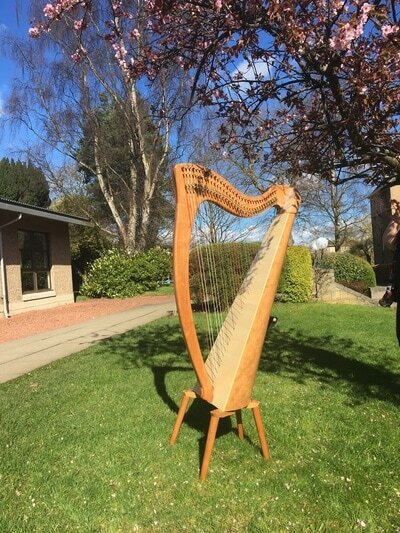 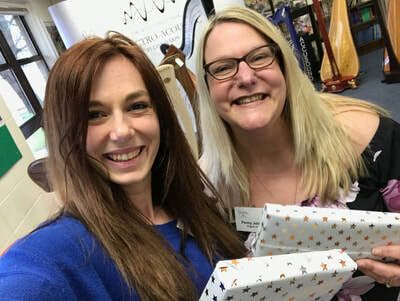 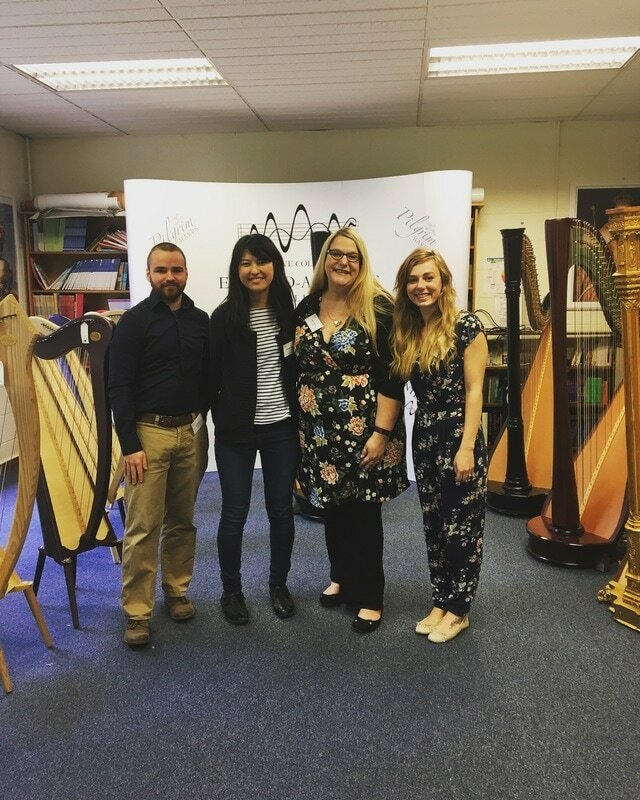 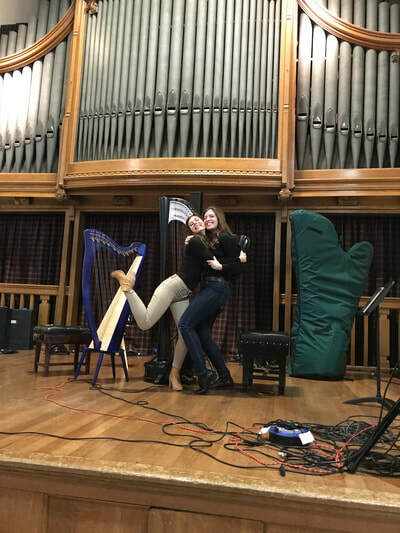 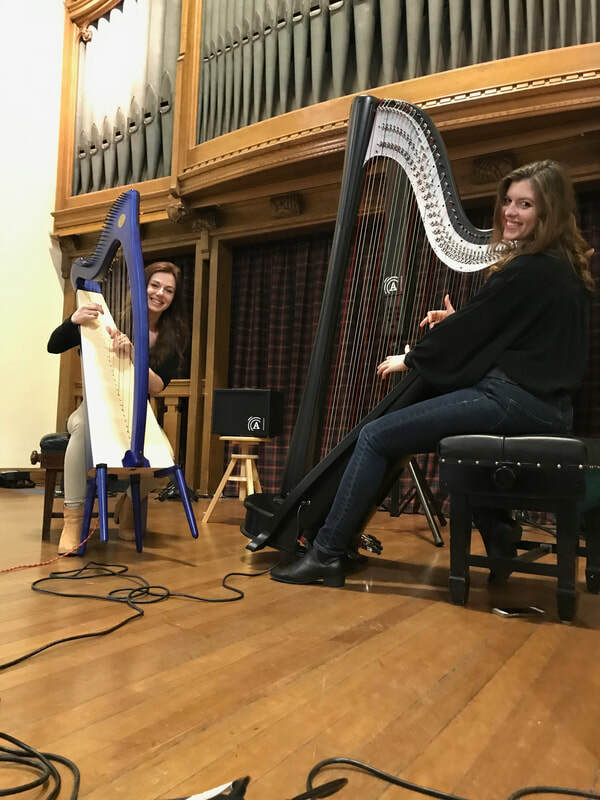 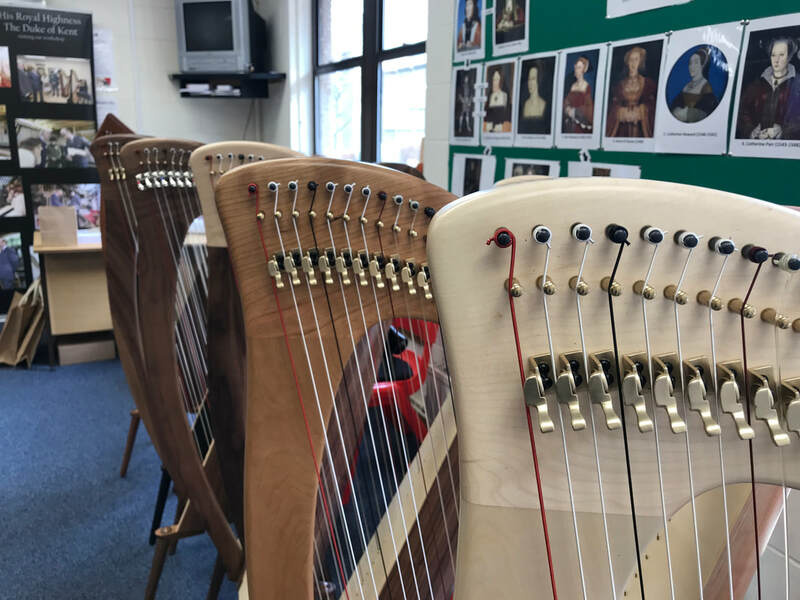 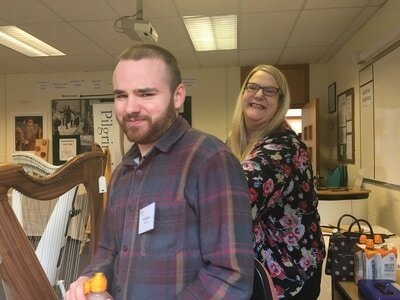 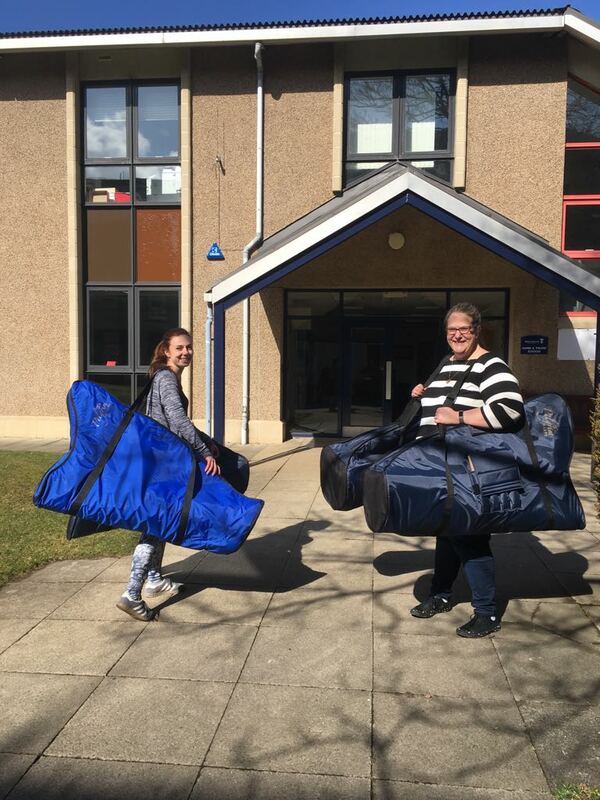 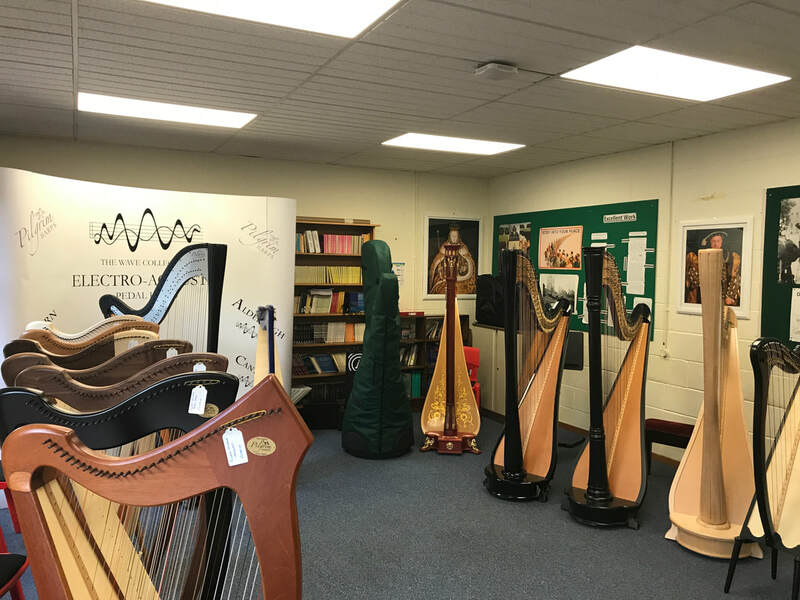 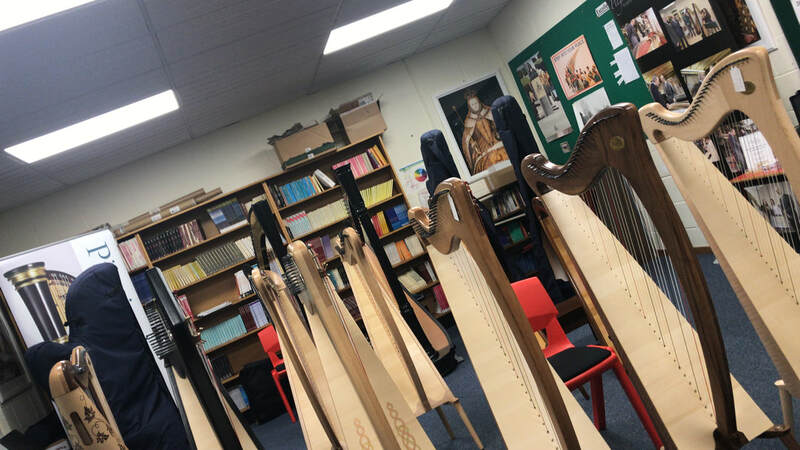 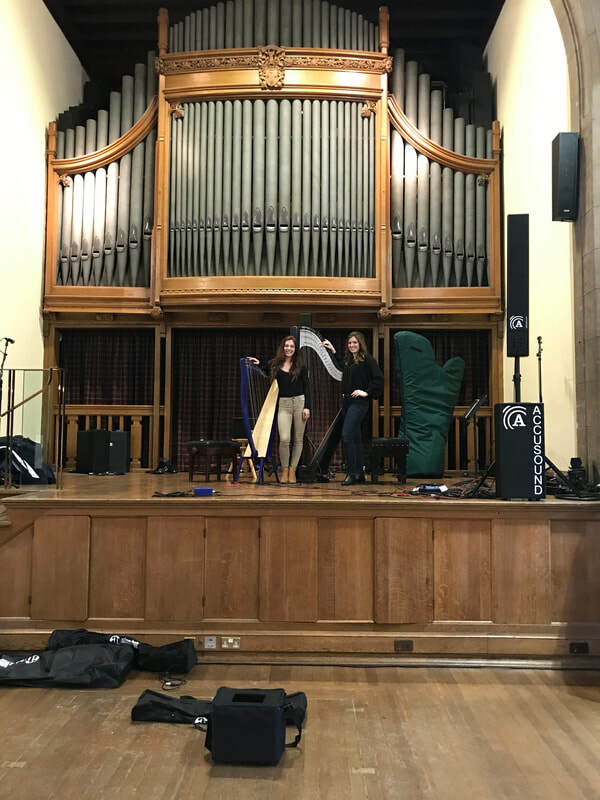 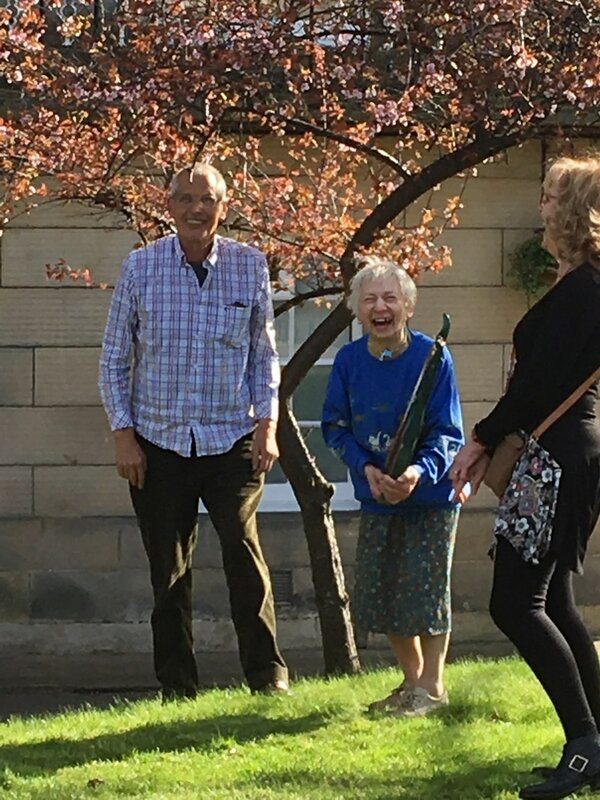 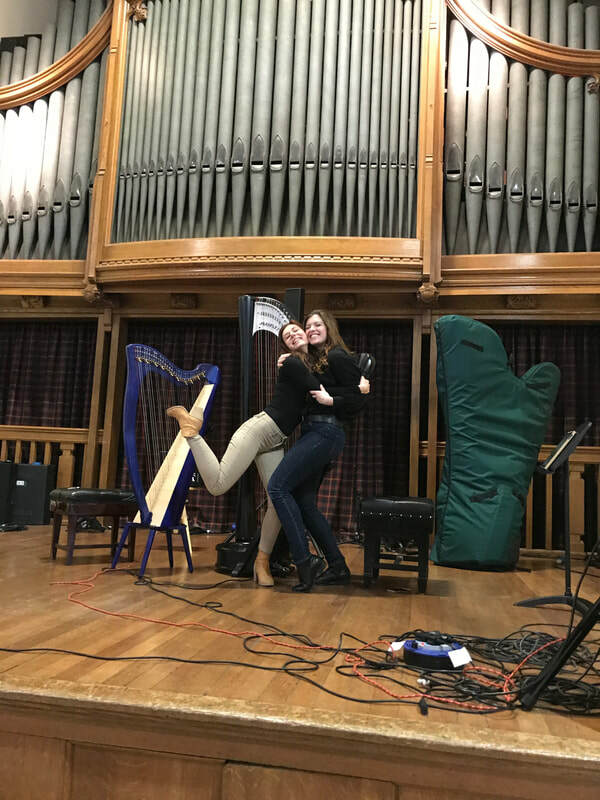 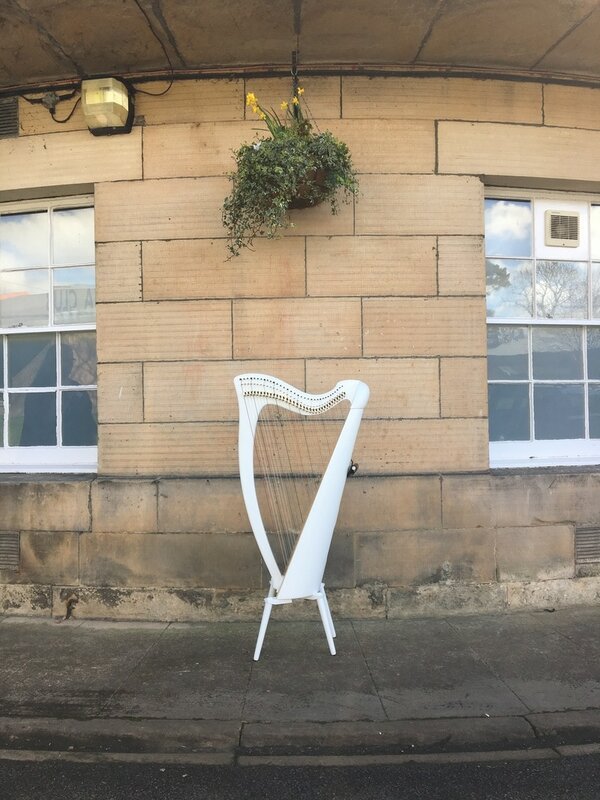 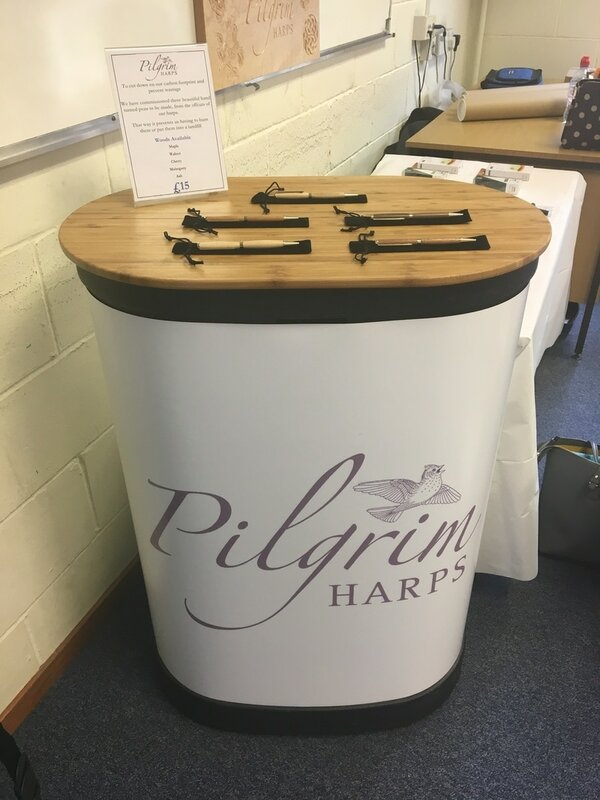 After taking an exhibition to the Edinburgh Folk festival (on the advice of Alison Kinnaird and Isobel Mieras) we realised there were so many people interested in harps but had not seen or tried the instruments before. 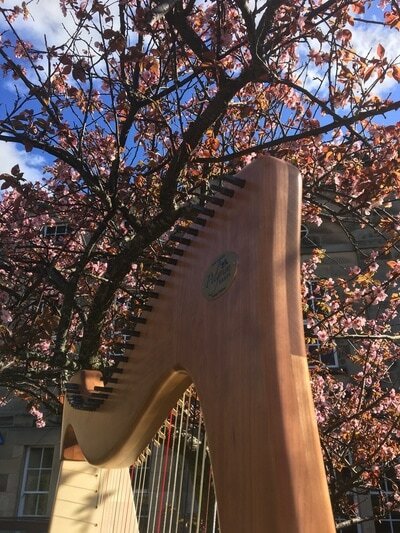 The following year we formed a small fringe festival, with come and try workshops and one concert at the Bedlam Theatre... it was a sell out! It proved an amazing success rapidly taking on a life and momentum of its own. 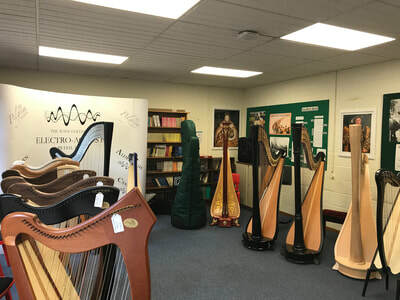 However, we quickly realized that we had a difficult decision to make. 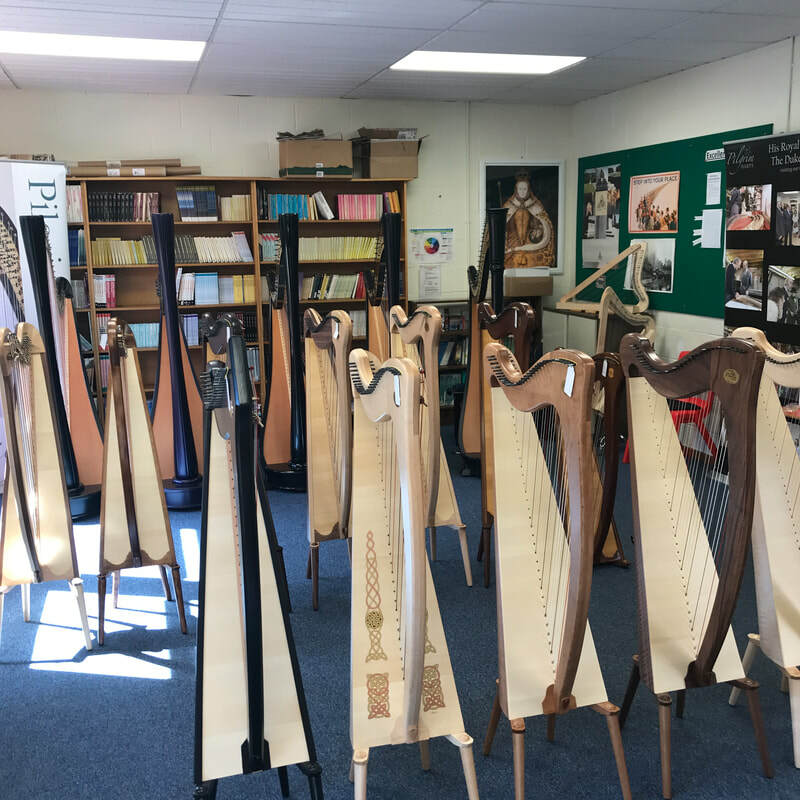 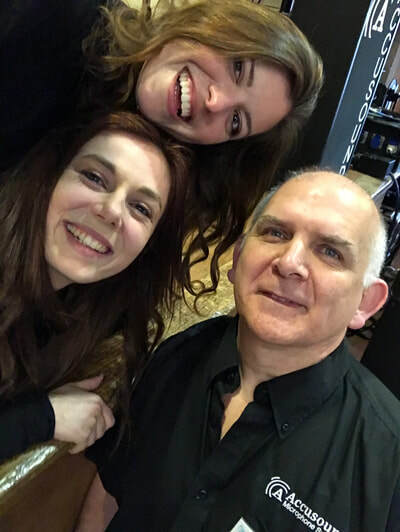 As the festival had grown so rapidly, we knew that to stick to our first love as harp makers we could be in danger of holding back the festivals’ progress and our own development. 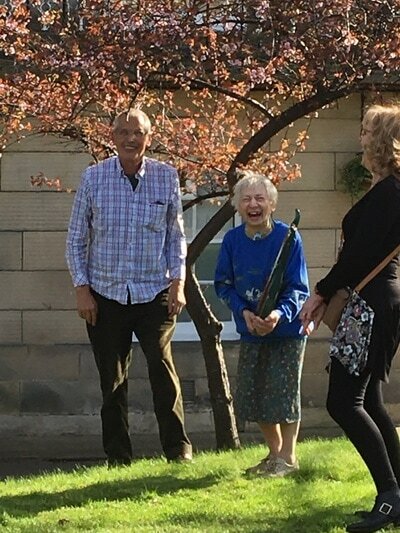 So we handed over the reigns to the Clarsach Society who have organised it so superbly ever since. 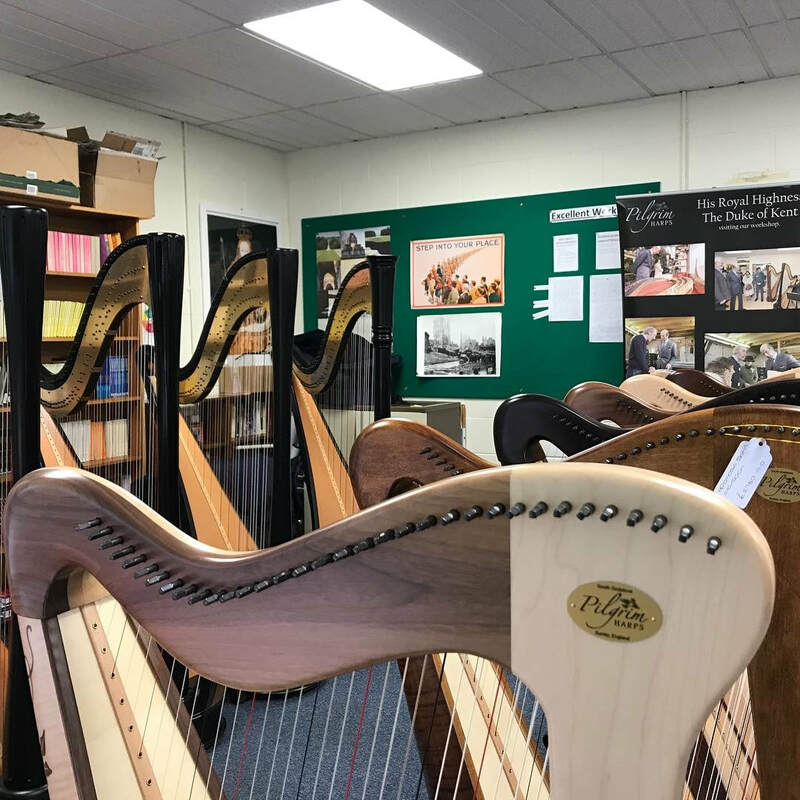 They have introduced many wonderful musicians from all parts of the globe to the festival, and this has proved a profound influence on the players of today. 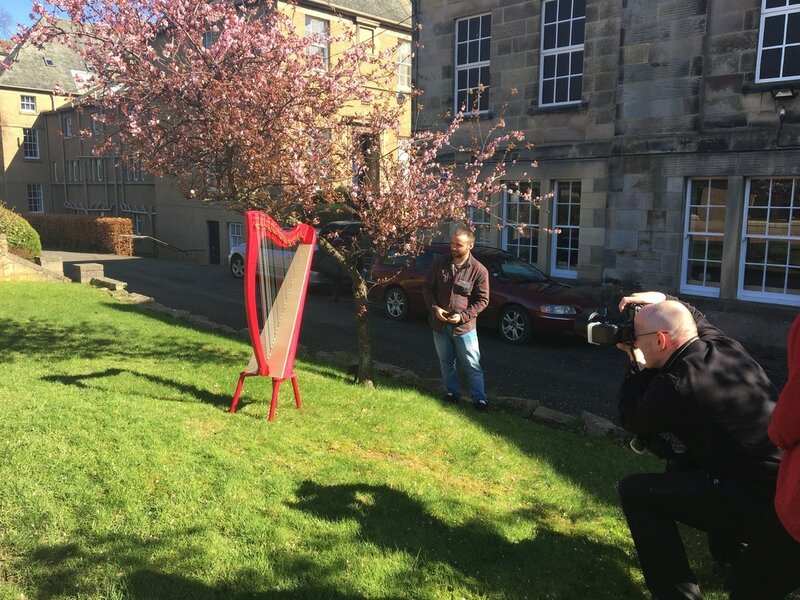 So what is it that makes the Edinburgh International Harp Festival so special? 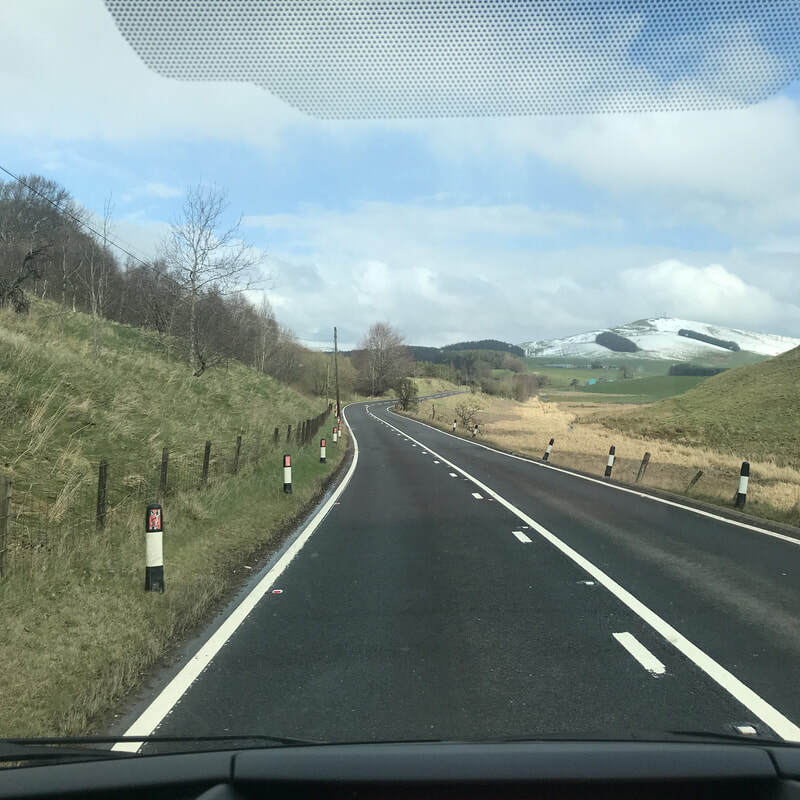 Well, ‘International’ is a very important part of the name and we applaud the way that the Clarsach Society has continued so successfully in attracting celebrated harpists from many countries and cultures and in building upon the original 'world of harps' idea. 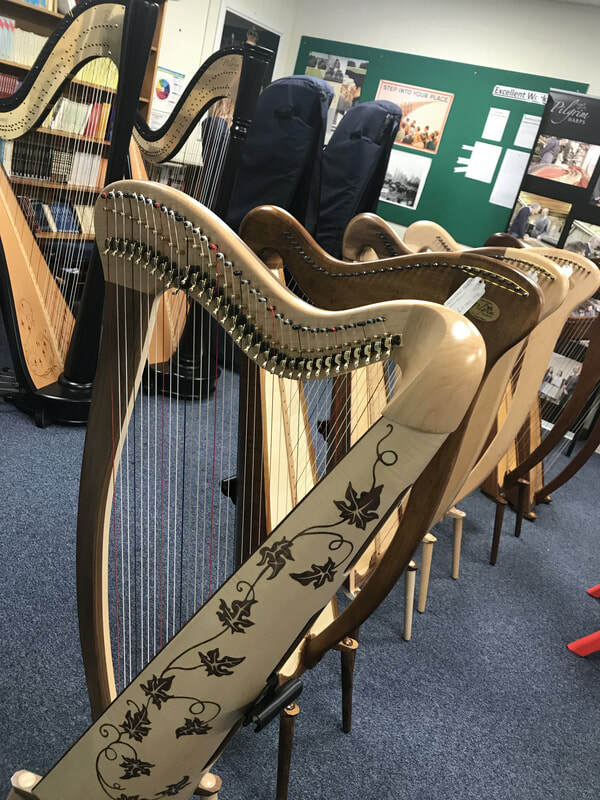 Another factor is the steady increase of interest in harps that we have witnessed over the past 30 years. 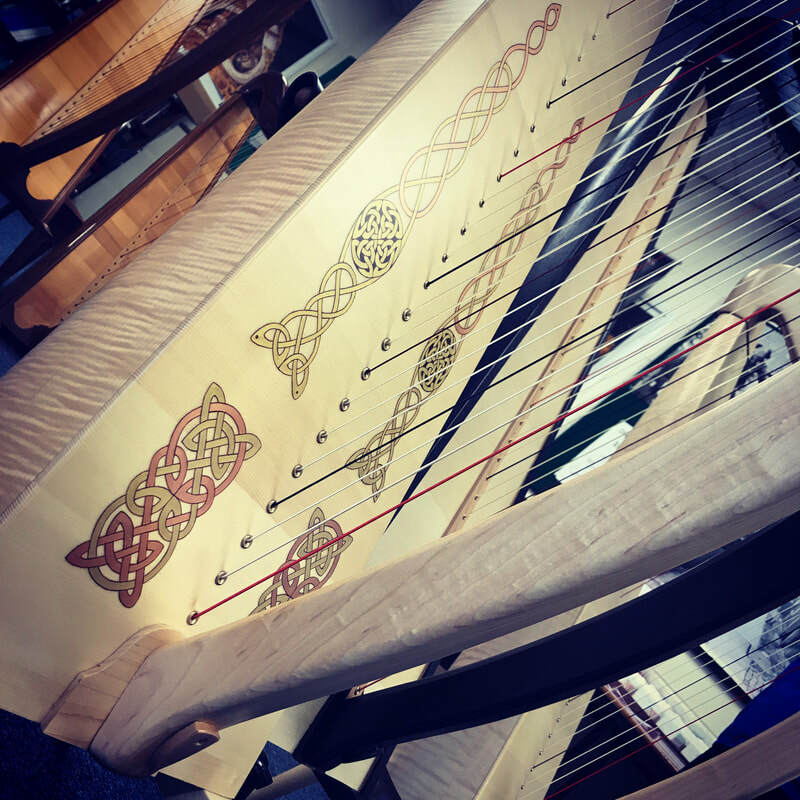 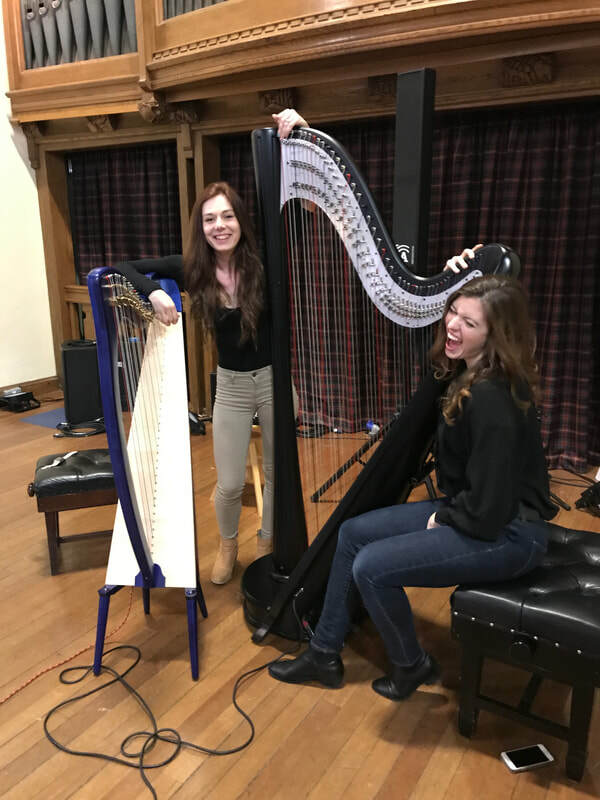 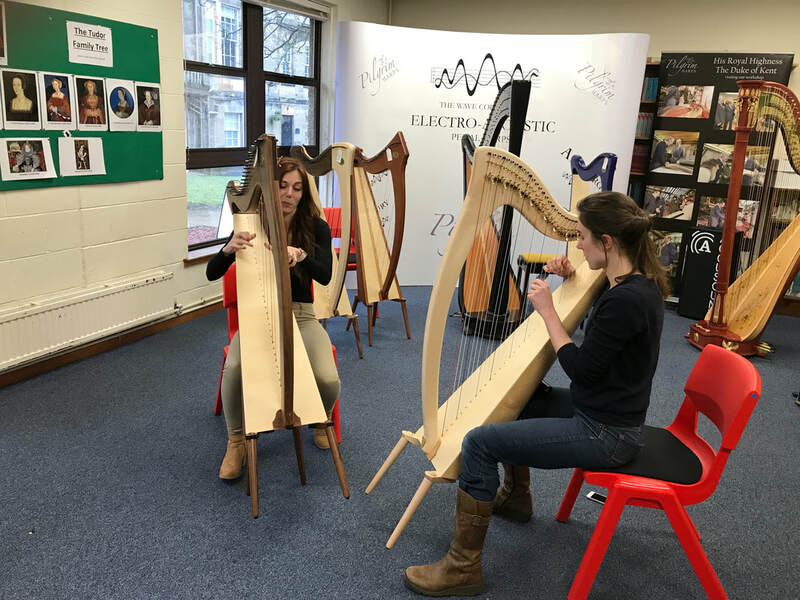 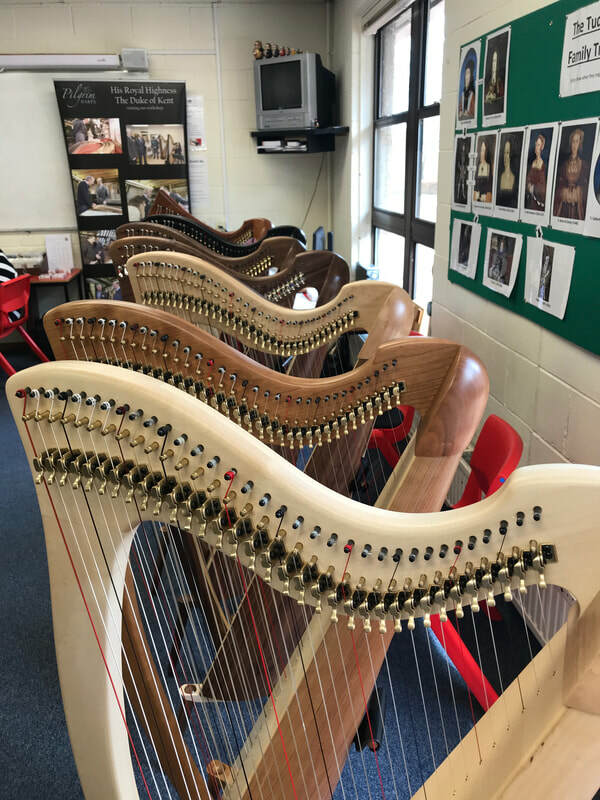 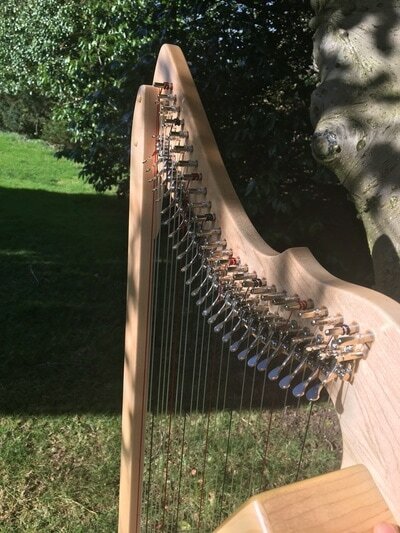 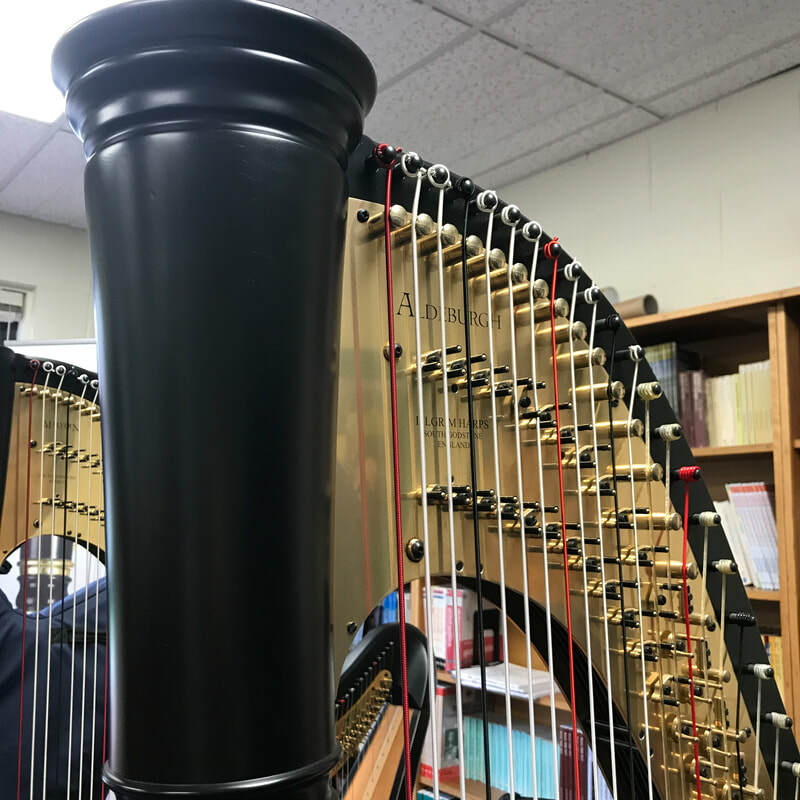 Thus each spring, this annual Festival attracts a wide audience to hear the finest players, attend fantastic workshops and exhibitions demonstrating how harps are made. 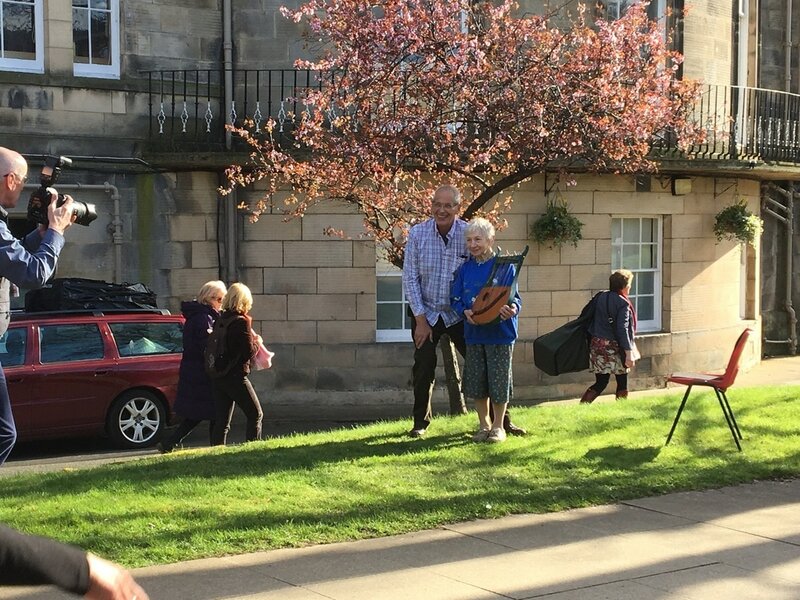 There really is, something to cater to all ages and abilities. 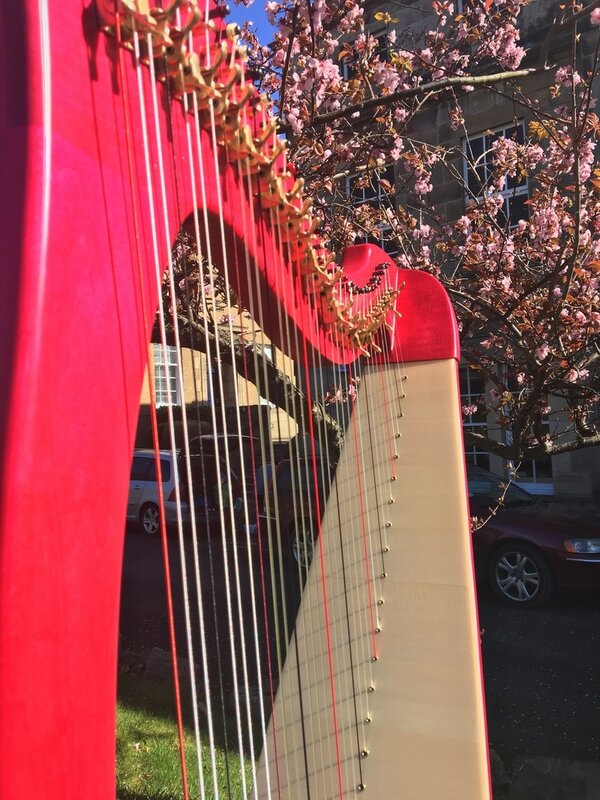 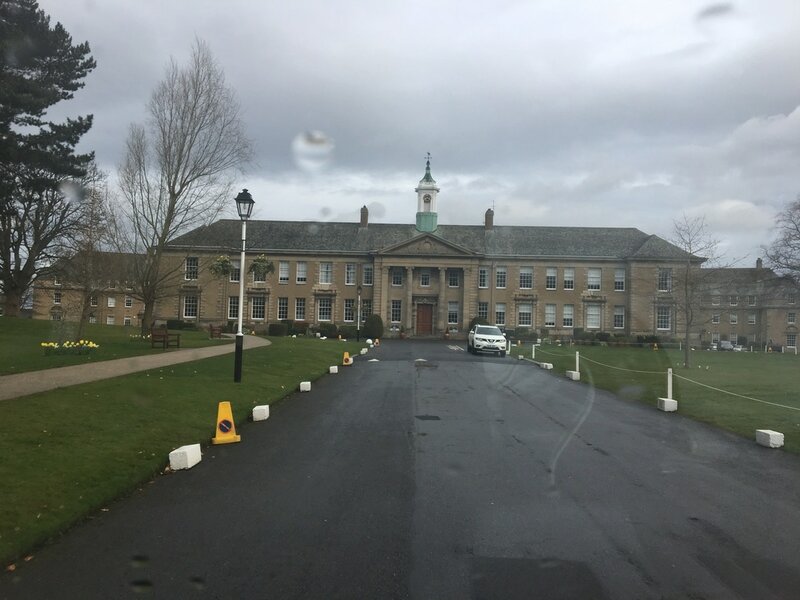 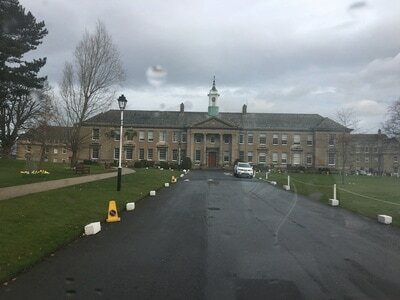 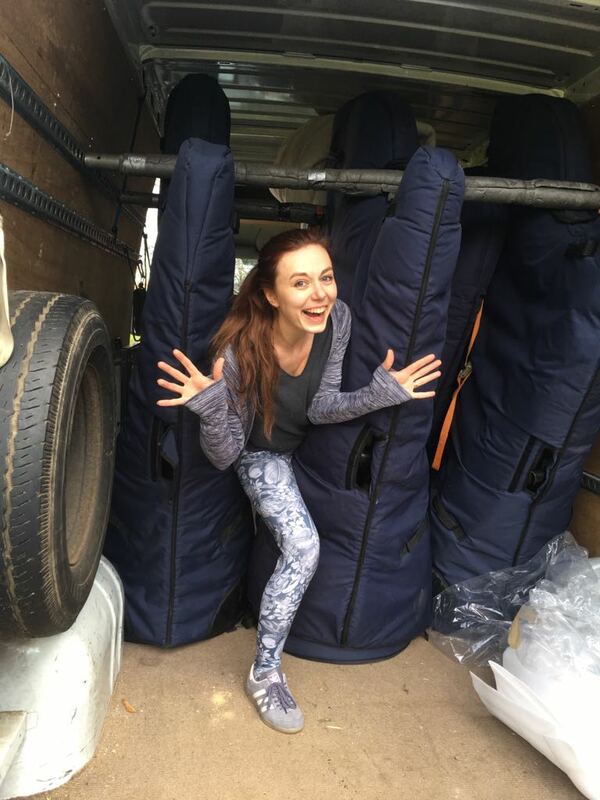 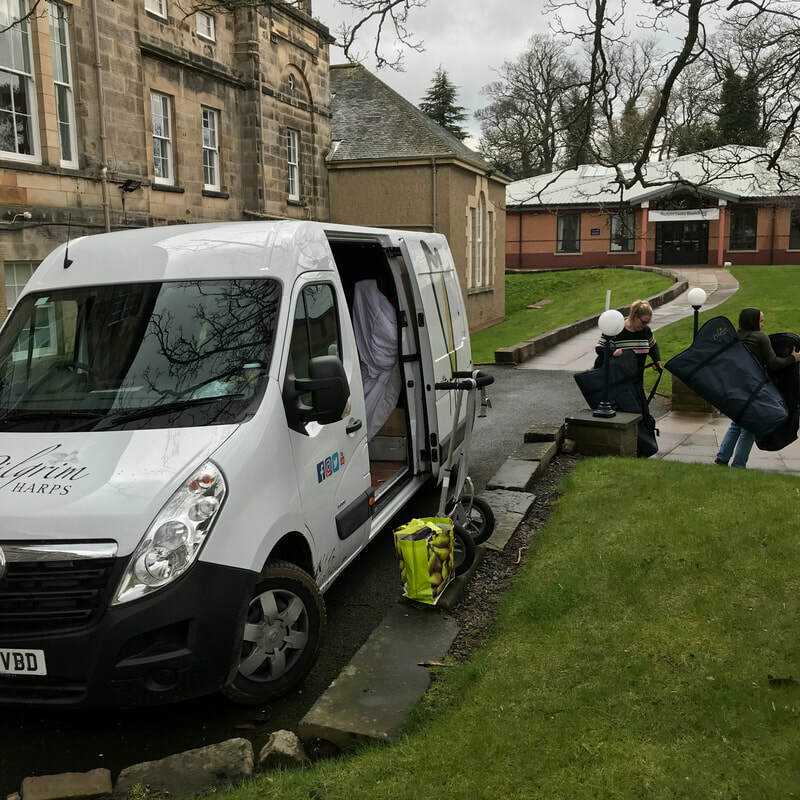 Held on the beautiful grounds of Merchiston Castle School, EIHF annually welcomes a healthy mix of world-class harpists and up-and-coming local talents playing a range of musical styles from folk to jazz for concerts, courses, workshops, the UK's largest harpmakers' exhibition and late night sessions. Celebrating its 35th year, the Edinburgh International Harp Festival hosts a packed programme of local and international talent, a scintillating line-up of 9 concerts, 39 courses and 19 workshops as well as informal gatherings, late night sessions, harpmakers' exhibition, private tuition and lunchtime open platform. 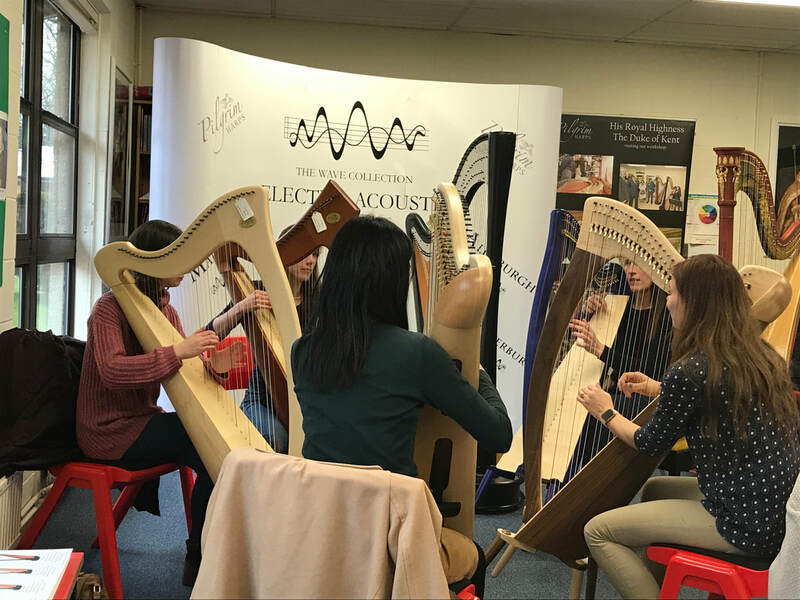 This year's guests include Park Stickney, Violaine Contreras, Anne-Marie O'Farrell, Brendan Power, Chris Stout, Catriona McKay, Kala Jula plus a Welsh showcase with Elinor Bennett, Robin Huw Bowen and many more! There will also be a celebration of 85 years of The Clarsach Society and a family ceilidh for all to enjoy! 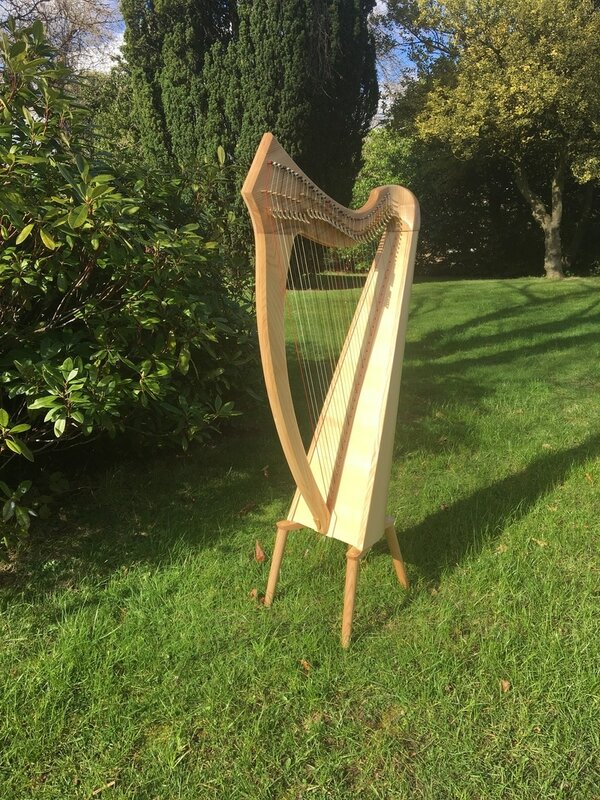 Do you have a project you want to get started? 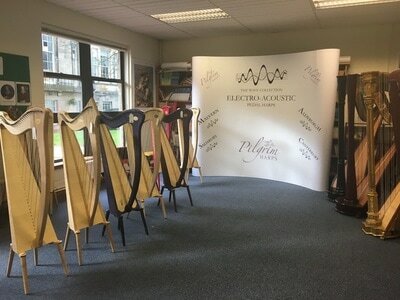 Do you need help with a concert, masterclass or event?